MATLAB, which actually means matrix laboratory, is considered a fourth-generation language. It was initially built to provide easy access to matrix system software. It is widely used for programming arithmetic, technical, and scientific computation and deciding on courses of actions. MATLAB is designed to be a kind of interactive system. It handles a batch of the necessary data element without using dimensioning. With MATLAB, solving technical computing problems is made easy, like those that involve matrix or vector expressions. MATLAB is being taught in universities in their introductory and some advanced courses in the area of mathematics, science, and engineering. It is a software for students to provide them with the same device as that of professional engineers and scientists. This is a helpful tool for students to have fun in doing their projects, excel in their field, and acquire career skills. MATLAB mobile allows students to have access of the software from their iPad, iPhone, and even Android devices. It can also be accessed through their web browser withMATLAB Online. Business, engineers, and scientists trust the efficacy and ability of MATLAB. It is very reliable in making research, data analysis, and design process. MATLAB is widely used in the engineering field and by IT teams as it supports image, sensor, telemetry, video, binary, and real-time presentations. Its machine learning capability, complete set of statistics, neural networks, system identification, and prebuilt algorithms for financial modeling and control system designs are helpful in assisting people in the fields of finance. Toolboxes is a group of application-specific solutions. It is professionally developed for MATLAB users. It allows them to learn and make use of specialized technology. Toolboxes consist a collection of MATLAB functions or M-files that could enhance your MATLAB experience. It will enable you to solve particular types of problems. They are available in signal processing, neural network, control systems, wavelets, fuzzy logic, simulation, and more. A multitude or array of programming languages that have control flow statements, data structures, function, input and output, and object-oriented programming features. You can do a little programming for you to create quick programs rapidly. It is also applicable for substantial programming for you to create a complex application program. The working environment consists of an assembly of tools and facilities which you can work with when you are a MATLAB user or programmer. The facilities include handling variables in your workspace. It enables the user to import and export data. The tools will allow you to manage, develop, debug, and profile M-files. 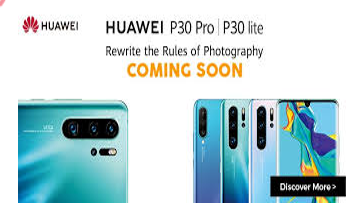 This is the software’s graphics system which consists of important commands used for data visualization of two and three dimensions, animation, image processing, and graphic presentation. It also has some low-level commands to enable you to customize the looks of your graphics. 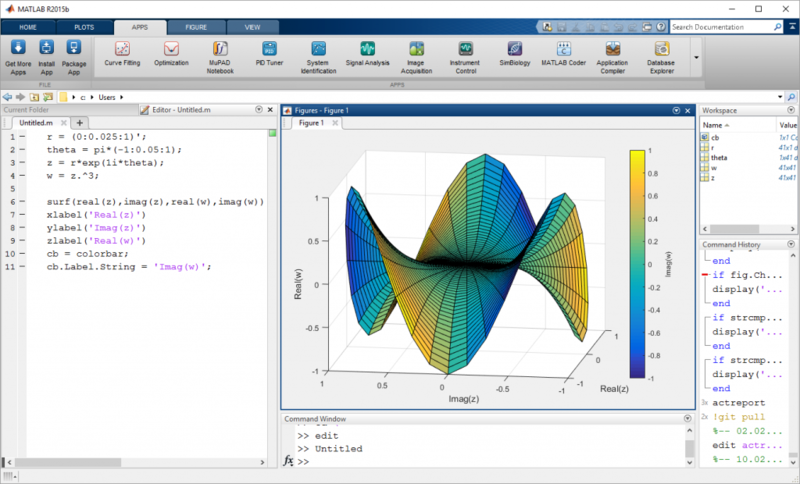 You can also create a full Graphical User Interfaces with your MATLAB application. This consists of an extensive collection of computational algorithms. It includes the basic functions like summation, sine, cosine, and complicated calculation. It also comprises sophisticated tasks from matrix eigenvalues (linear system of equations), matrix inverse to Bessel functions (cylinder function), and fast Fourier transforms. This is useful when you are to make C and Fortran programs that interrelate with MATLAB. It has the ability to call routines for MATLAB as dynamic linking, working with MATLAB as a computational engine, and if you are to read and/or write MAT-files. 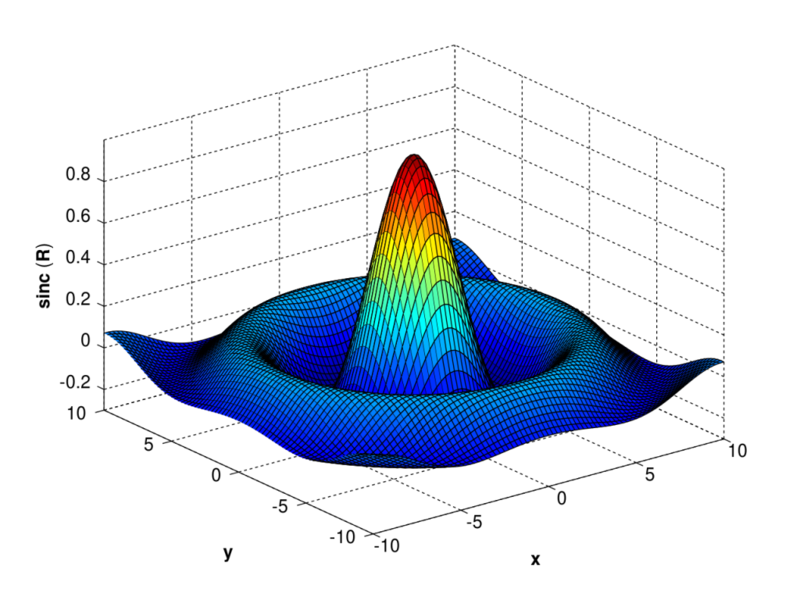 MATLAB has made math life easy for students especially when answering their calculus homework. Business, engineering, and other professional environments utilize its capabilities to use signal processing techniques to explore and analyze data. MATLAB is very useful in enhancing their portfolio and go on with their business better than usual. 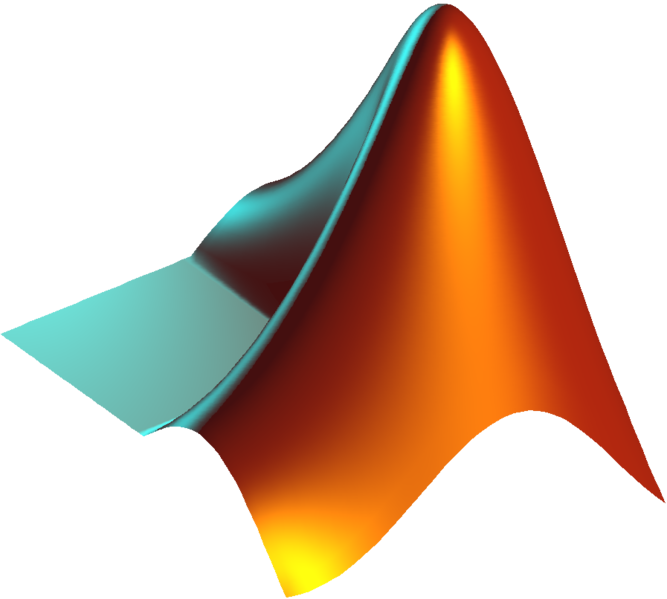 What is MATLAB? Retrieved from https://cimss.ssec.wisc.edu/wxwise/class/aos340/spr00/whatismatlab.htm.